Price reduced - amazing value here on this beautifully upgraded & well maintained home in The Meadows! Popular Richmond Seth Model featuring awesome open floor plan including spacious kitchen with island, walk-in pantry and nook open to large family room with fireplace. Upstairs the master suite has two huge walk in closets, a spacious loft or extra family room, plus three additional bedrooms and laundry. Storage will not be an issue here, with multiple walk in closets on both levels. The back deck overlooks the well manicured yard. 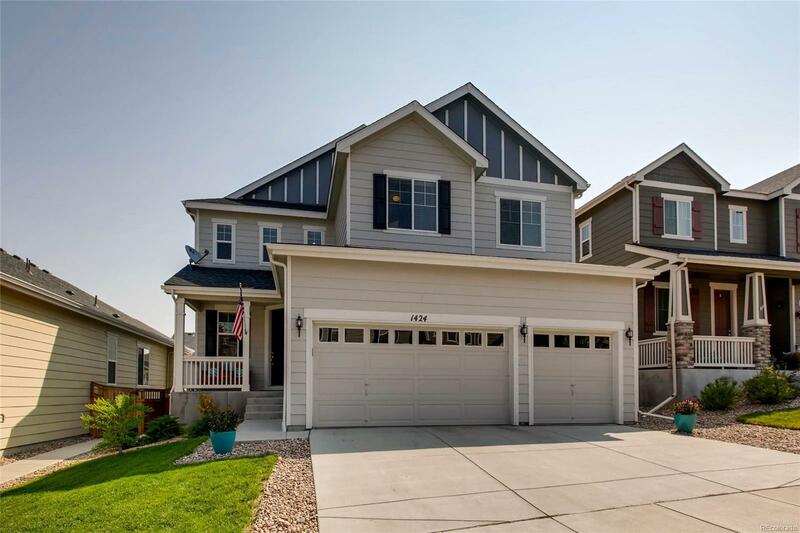 Walking distance to Bison Park and The Meadows trails + 2 pools included in HOA fees! Don't miss this beautiful home!